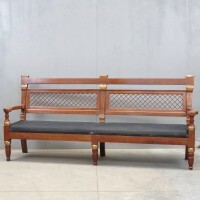 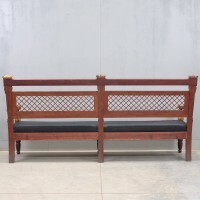 A Nordic Empire style mahogany hall bench. 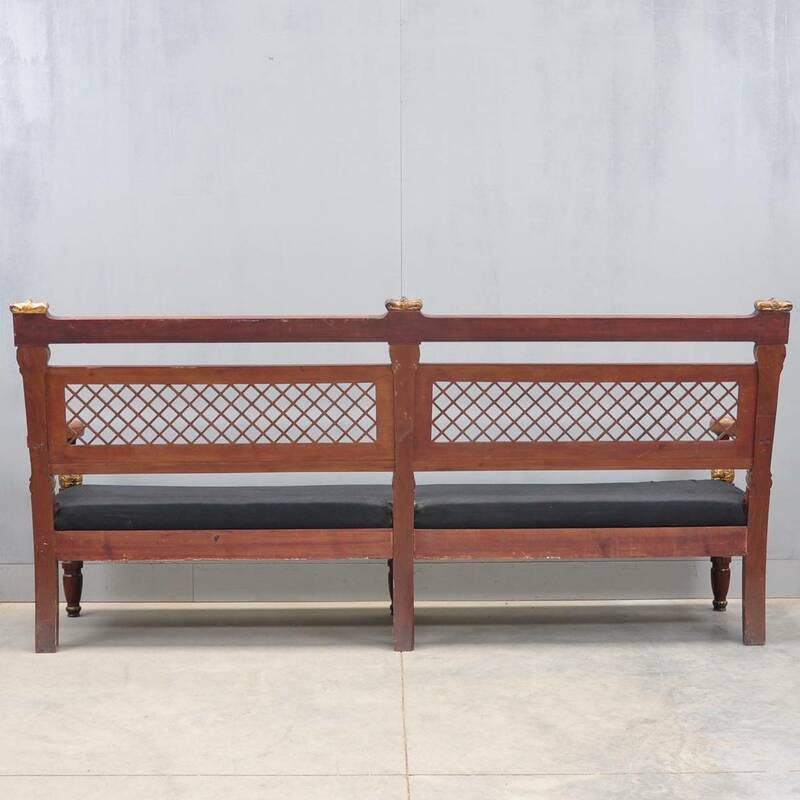 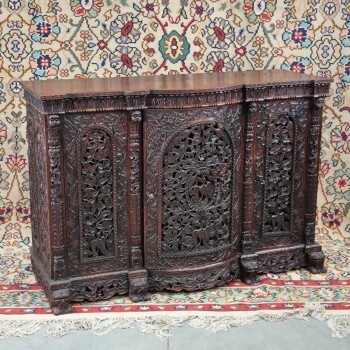 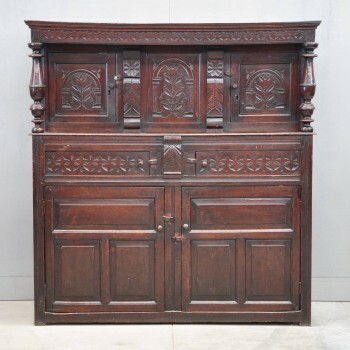 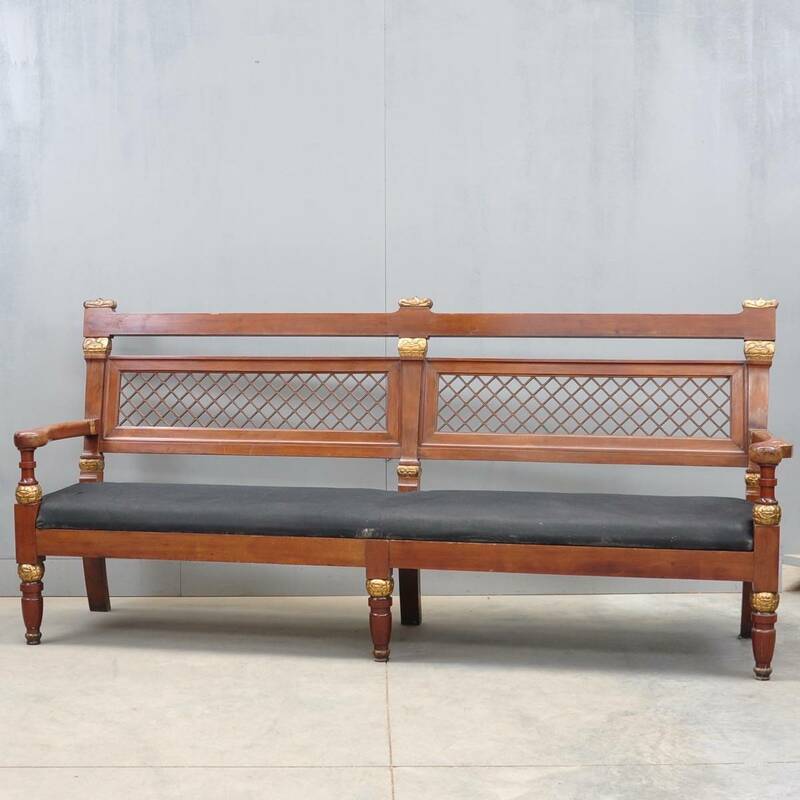 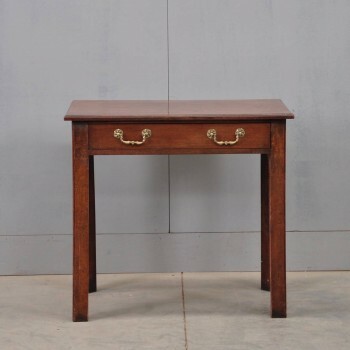 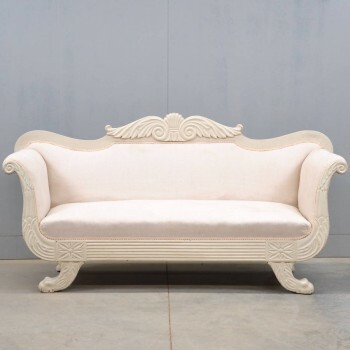 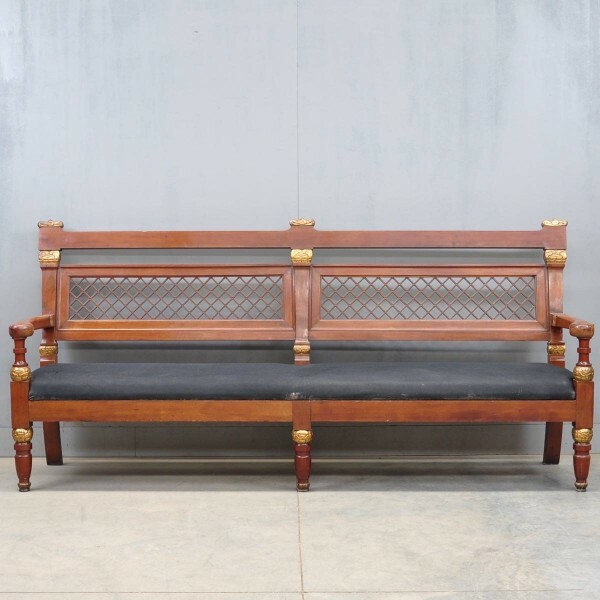 This long Nordic empire style hall bench has parcel gilt stylised capitol decoration to the uprights, arms and legs, the top rail above a twin lattice panel back and drop in seat, the open arms above turned tapered legs, rear legs out-swept. 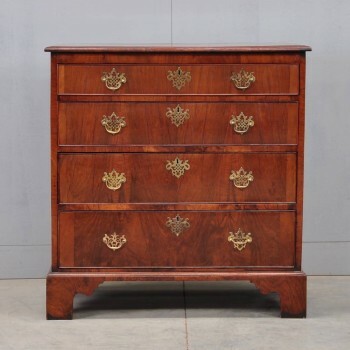 The Nordic antique furniture of the empire takes on monumental proportions. 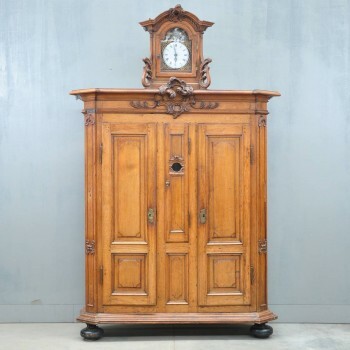 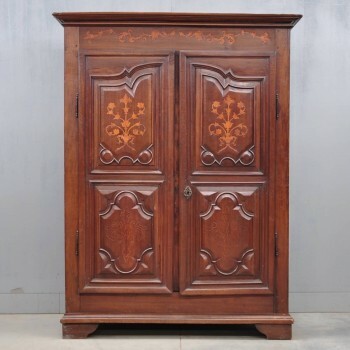 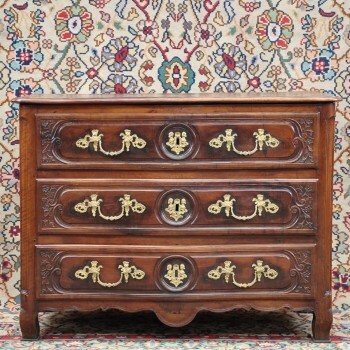 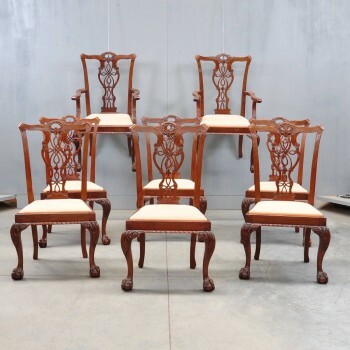 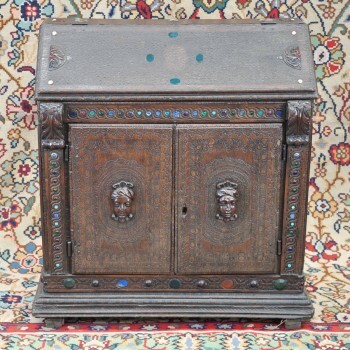 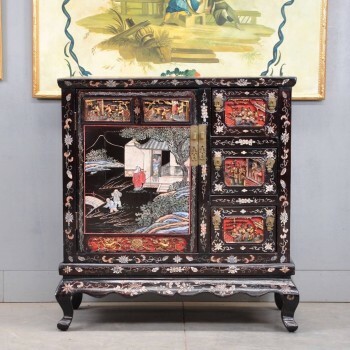 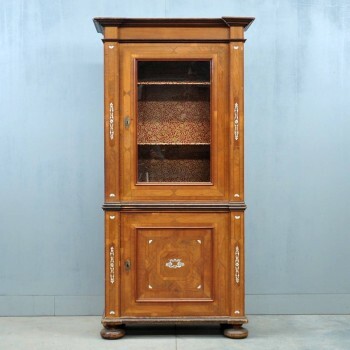 Antique Nordic furniture of the empire period is particularly hard to find and much copied.